That’s about twice as many places as I can reasonably expect to see in three weeks, at least the way I want to see them. The problem I keep facing with this itinerary is what to cut out of it. Berlin, everyone tells me, deserves a week by itself, and Prague probably merits close to that. So then what else do I include? Or do I cut Berlin? I could actually include Berlin in my Next #1 itinerary. I could do a week in Berlin, take a train to Amsterdam, spend a week there, and then hit Belgium for a week. But even then, what do I include in this itinerary? 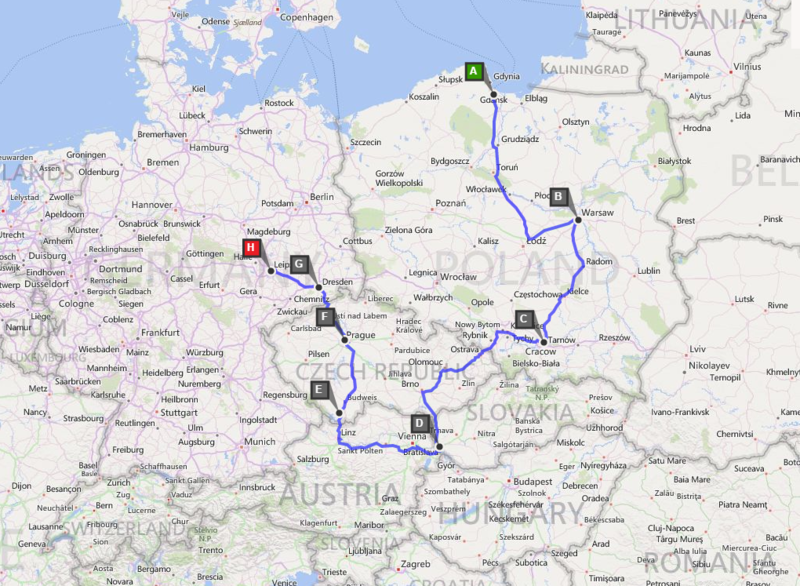 Let’s say I’ve narrowed down my next trip to one of these five itineraries. (Oh, and let’s say I’ve eliminated Itinerary #3 (Spain and Portugal). So here are some highlights of what’s drawing me to these places. Dresden surprises visitors, with fanciful Baroque architecture in a delightful‐to‐stroll cityscape, a dynamic history that mingles tragedy with inspiration, and some of the best museum‐going in Germany. 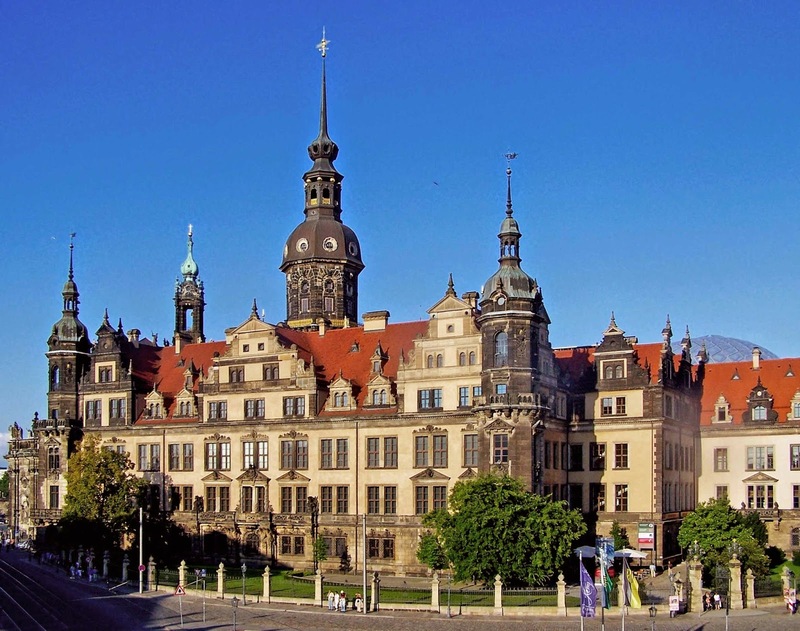 Today’s Dresden is a young and vibrant city, crawling with proud locals, cheery tourists, and happy‐go‐lucky students who have no memory of communism. This intriguing and fun city winds up on far fewer American itineraries than it deserves to. Don’t make that mistake. Dresdner Residenzschloss, the castle or royal palace, was built, rebuilt, and added onto over many centuries before being severely damaged during World War II. Restoration began in the 1960s and was completed in 2013. It houses several museums. 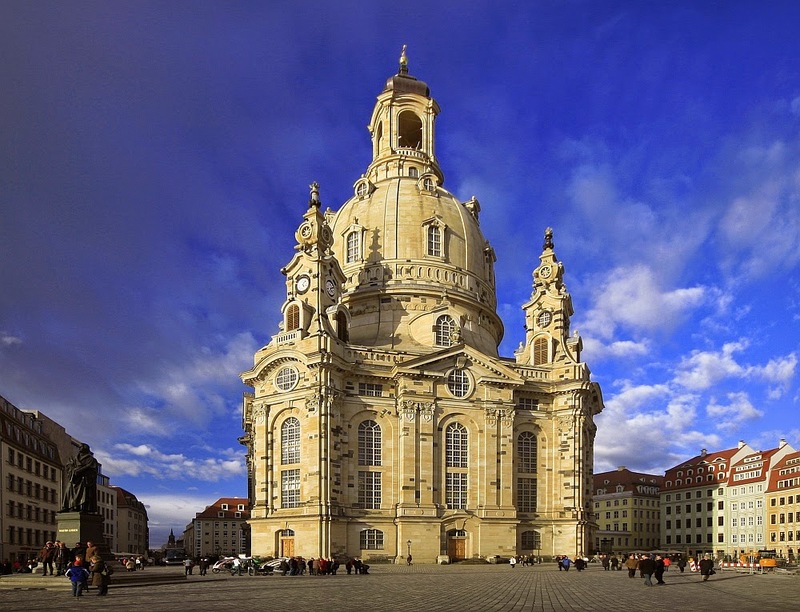 Frauenkirche, originally built in the 1720s on the site of an older Gothic church, it was destroyed during the bombing of Dresden in 1945. The reconstructed church was consecrated in 2005. Someone told me Leipzig is like Berlin but smaller, without any real highlights unless I’m interested in J.S. Bach. Well I am very interested in Bach, so there’s that. And pretty much everyone else suggested multiple nights in Leipzig. 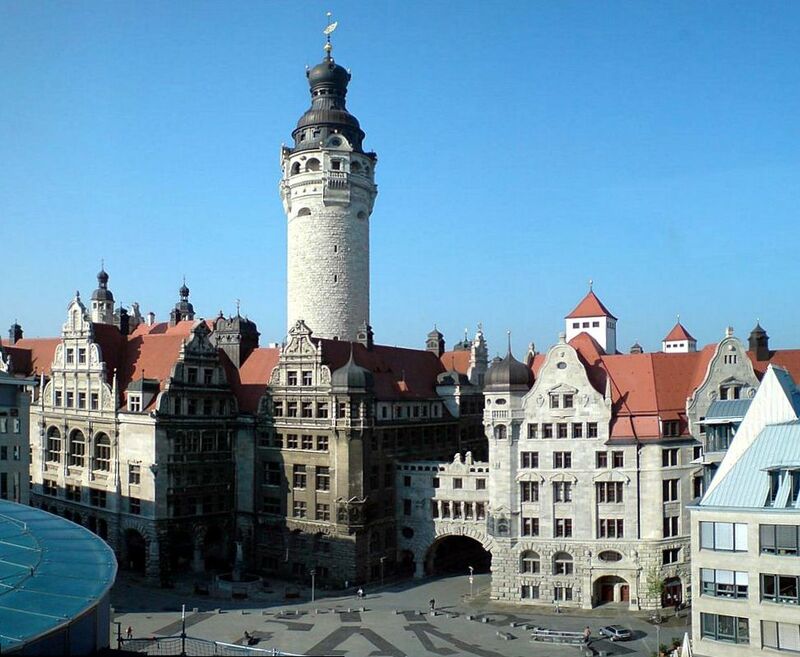 Leipzig is, in a word, cool—but not so cool as to be pretentious. 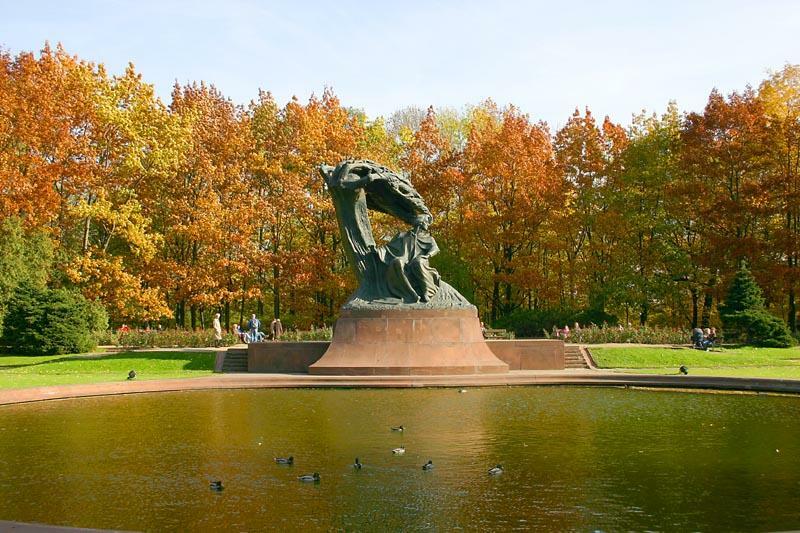 With its world‐renowned links to Bach, Schubert, Mendelssohn, Martin Luther, Goethe, Schiller, and the fantastic Neue‐Leipziger‐Schule art movement, Leipzig is one of the great German cultural centers. It has impressive art‐nouveau architecture, an incredibly clean city center, meandering narrow streets, and the temptations of coffee and cake on every corner. In Faust Goethe describes Leipzig as “a little Paris”; in reality it’s more reminiscent of Vienna, while remaining a distinctly energetic Saxon town. 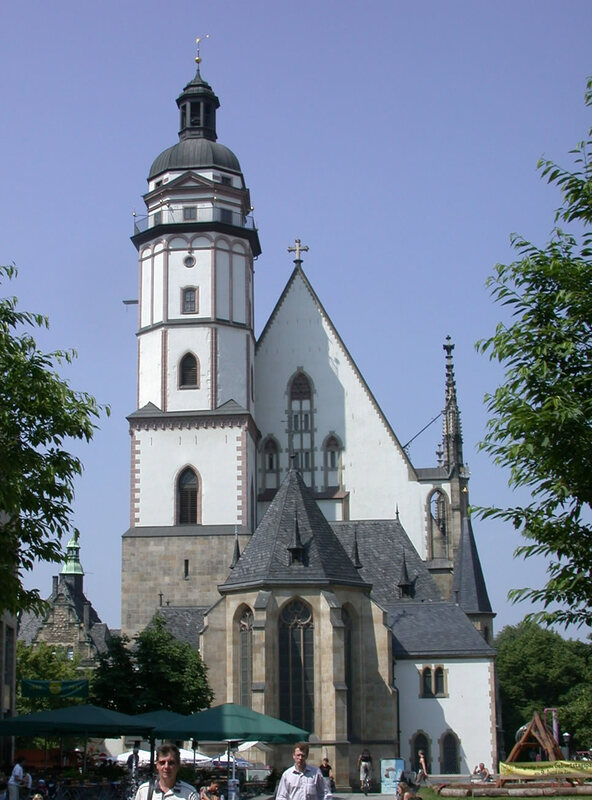 Thomaskirche (St. Thomas Church), where J.S. 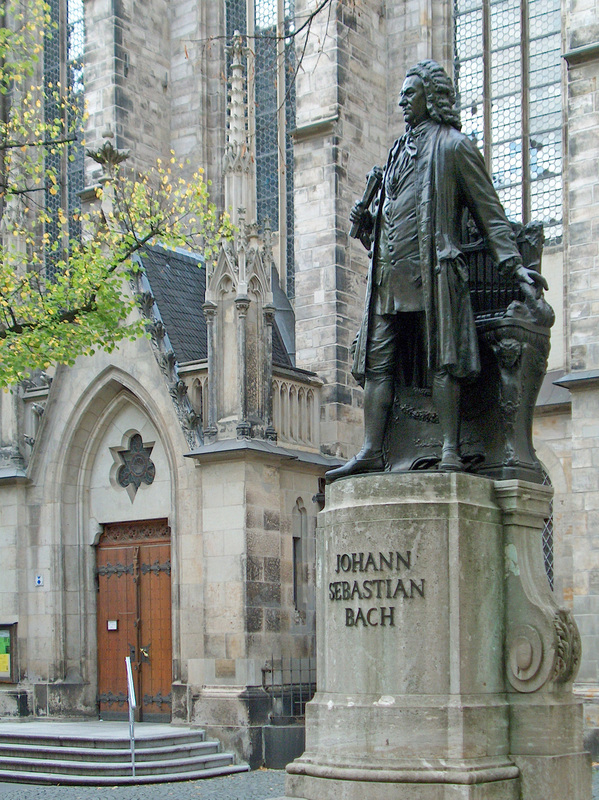 Bach was Kapellmeister from 1723 until he died in 1750. He’s also buried here. 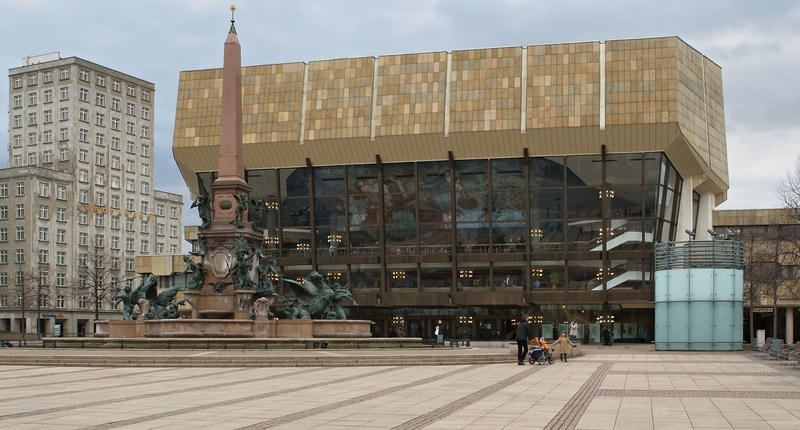 The Gewandhaus, built in 1981, the third to bear this name, home to the Leipzig Gewandhaus Orchestra. I will go to a concert here if it all possible. Felix Mendelssohn was music director for 12 years. 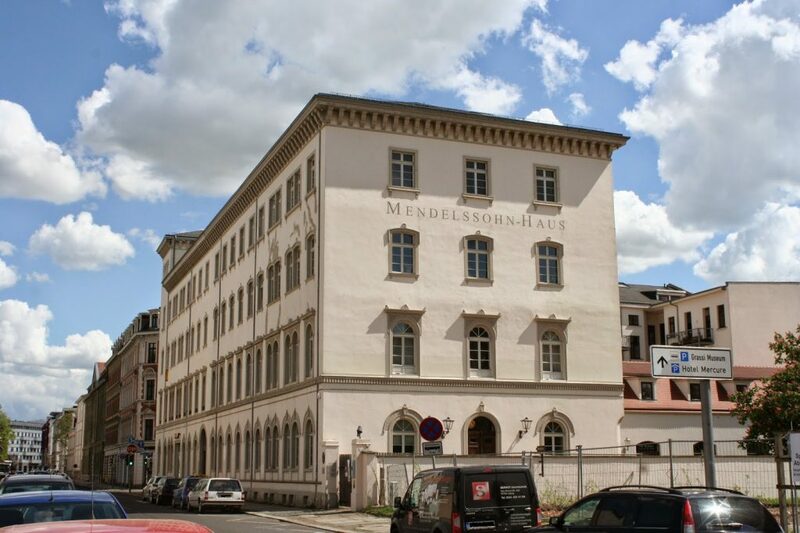 Mendelssohn‐Haus. The last apartment where Mendelssohn lived in Leipzig is on the second floor. The building has been fully restored and houses a museum and a music salon that hosts morning concerts. 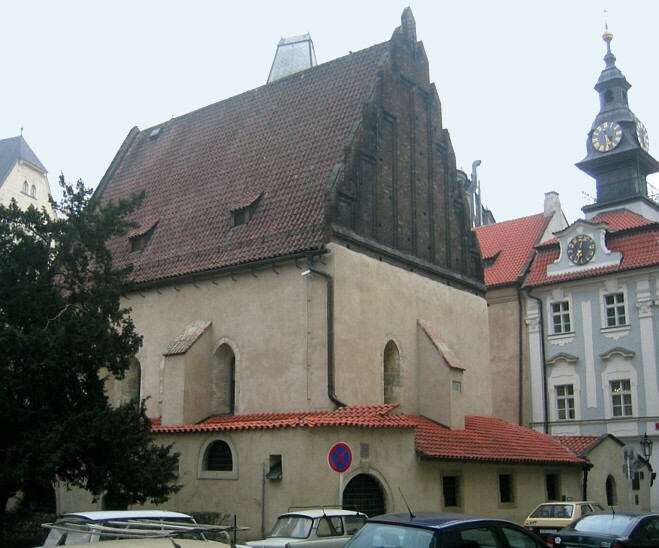 Staronová synagoga (The Old‐New Synagogue), oldest active synagogue in Europe, dating from 1270. 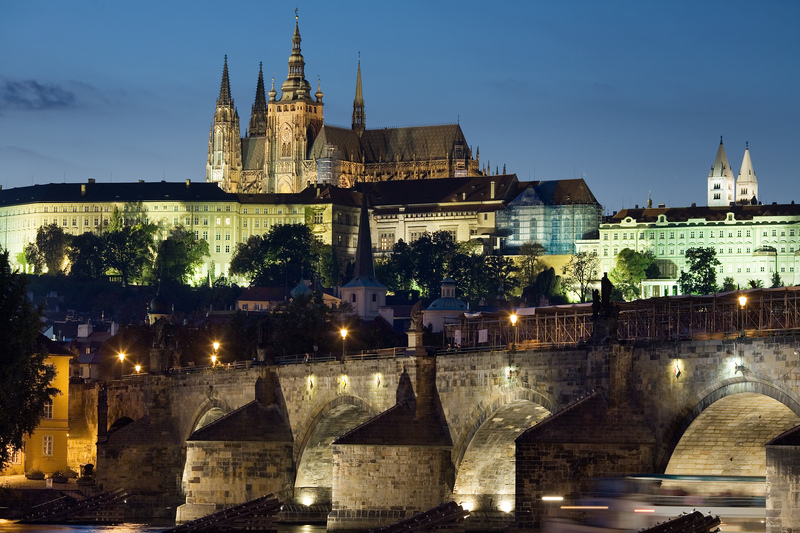 Prague Castle and the Karlův most (Charles Bridge). The castle’s history goes back to the ninth century. 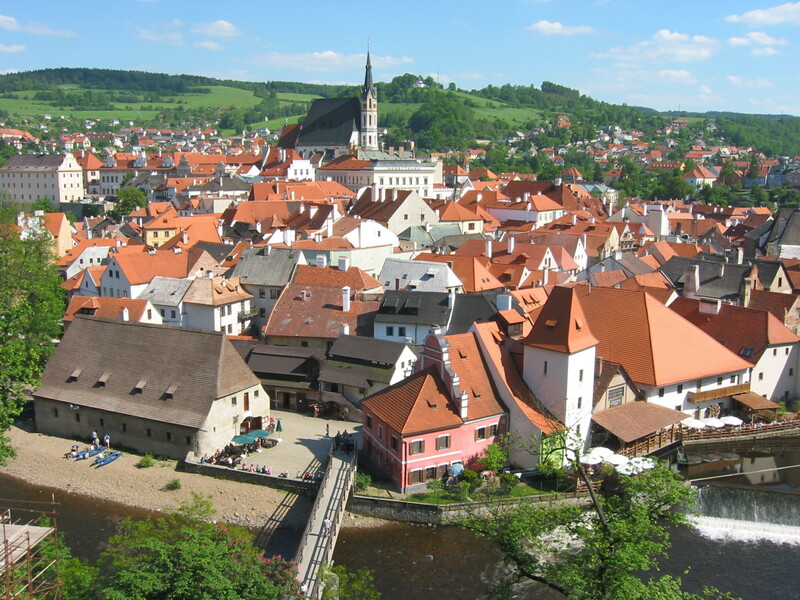 The bridge was built between the 14th and 15th centuries. Český Krumlov is a town of about 15,000 roughly 175 km south of Prague, Its most famous sight is probably its castle, but its old town is a UNESCO World Heritage Site, and there are some other things to see in the vicinity, so whether to do a long day trip or tour from Prague or to spend a night, I’m not sure. 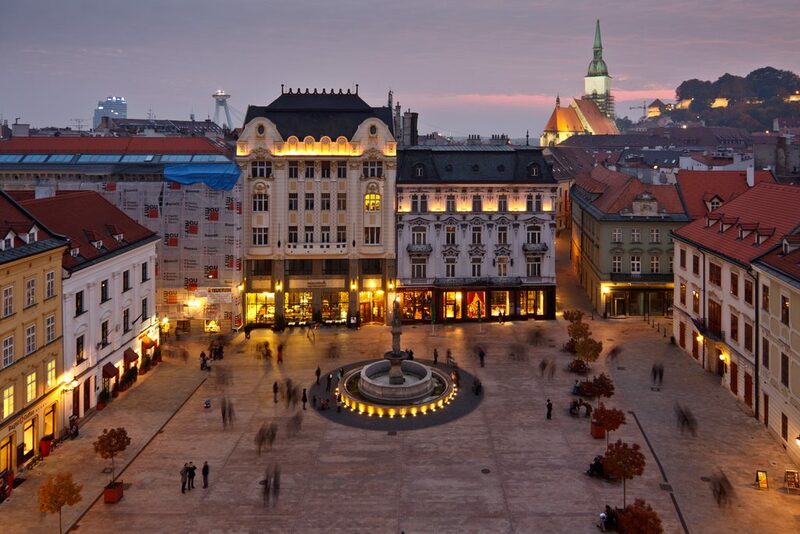 It’s the capital of Slovakia, it’s close to Vienna (where I went on my very first trip to Europe), and it’s a bit out of the way on this itinerary. I’ve heard it’s nice, but I don’t know how much time it’s worth spending here. It was a major central European cultural and political center (formerly known as Pressburg), so there’s some rich history worth exploring. Bratislava, long a drab lesson in the failings of the communist system, is turning things around. A decade ago, the city center was grim, deserted, and dangerous — a place where only thieves and fools dared to tread. Today it’s downright charming, bursting with colorfully restored facades, lively outdoor cafés, swanky boutiques, in‐love‐with‐life locals, and (on sunny days) an almost Mediterranean ambience. 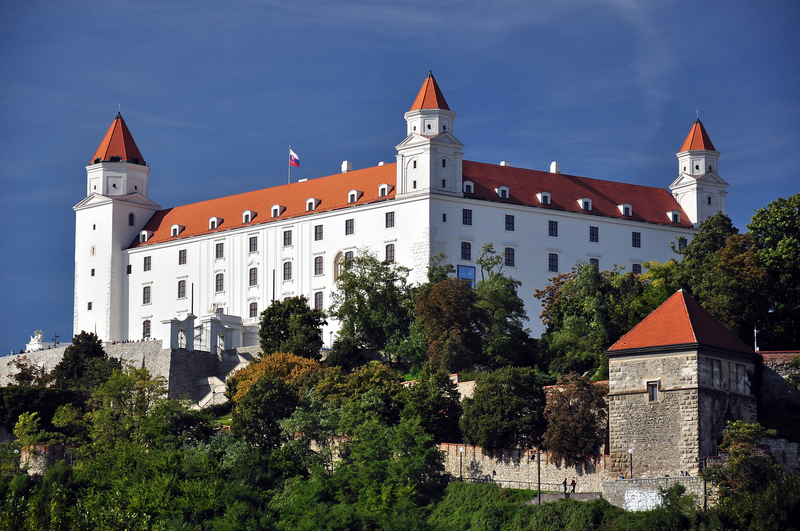 Bratislava Castle, with a history of more than 1000 years, sits on a hill overlooking the Danube. It was the main castle of the Kingdom of Hungary during the Ottoman and Habsburg, but after the Hungarian capital moved to Buda in 1783, it lost strategic importance, and it was destroyed by Napoleon’s troops in 1811. It lay in ruin until 1953, when a long period of restoration began. 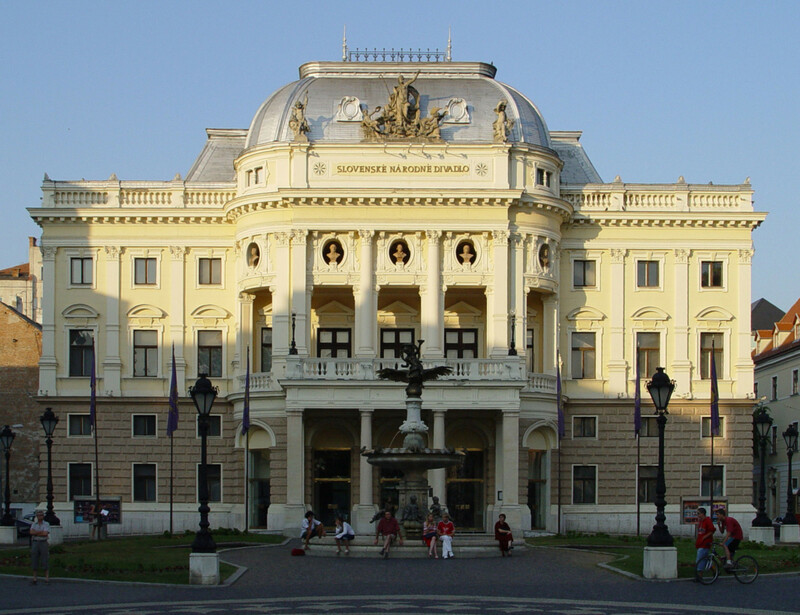 The constitution of the independent Slovak Republic was signed here in 1992. It’s hard to determine whether there is still ongoing reconstruction; if not, it was only recently completed. 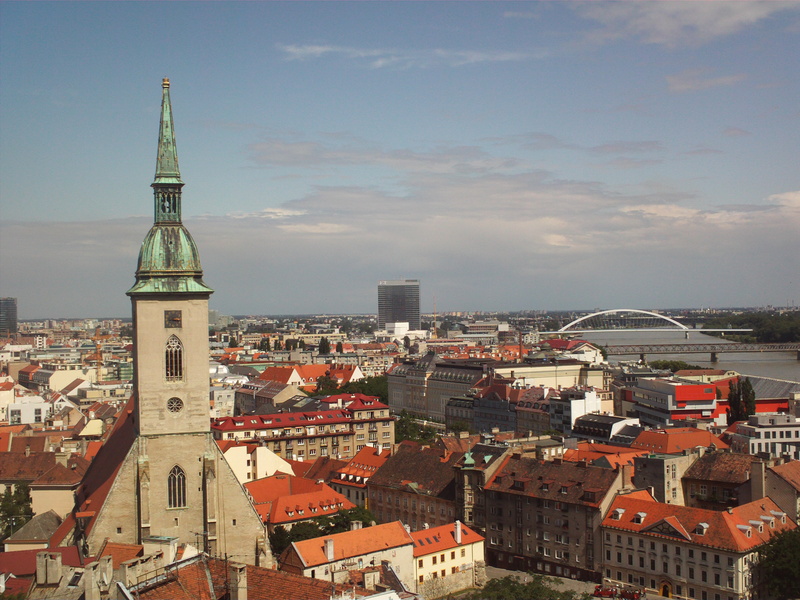 View of Bratislava from the castle. 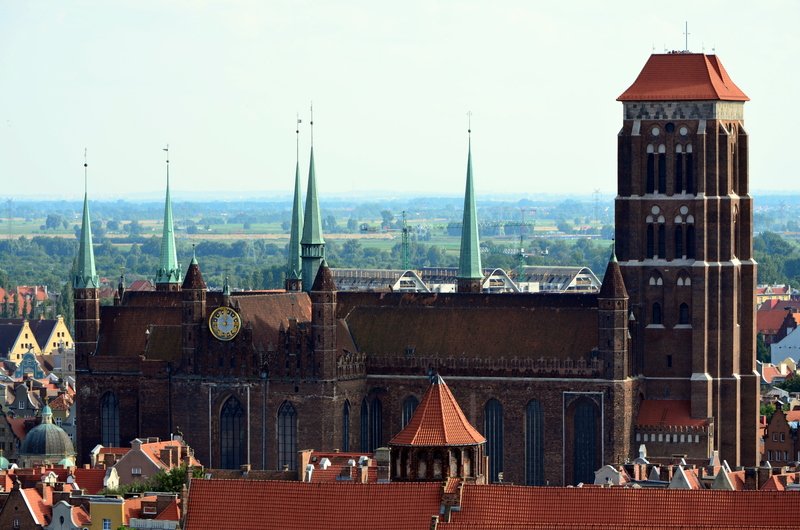 The church at left is St. Martin’s Cathedral. 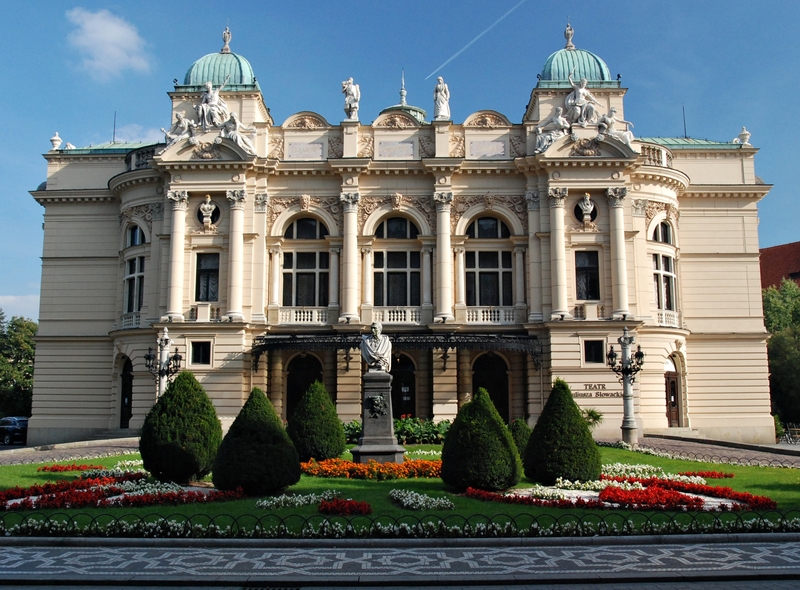 Slovenské národné divadlo (SND): Slovak National Theatre Historical Building from the late nineteenth century. The new SND, which opened in 2007. 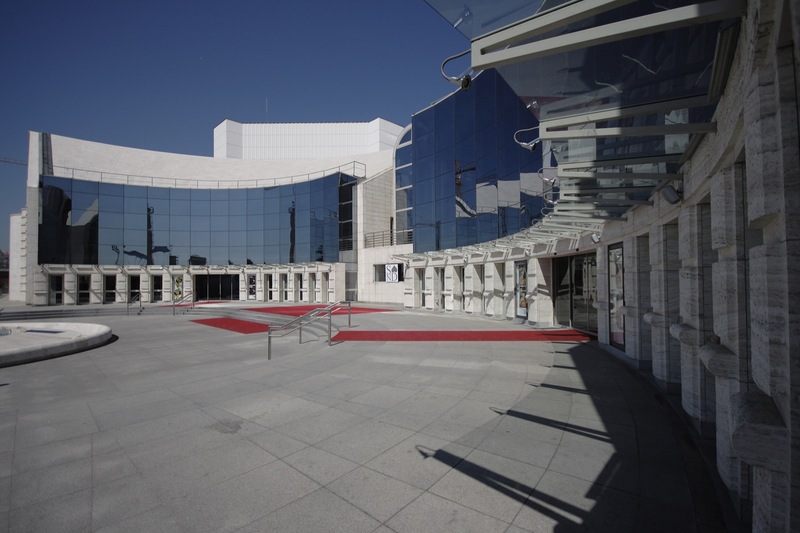 Both the Historical and the New Building are used for opera, dance, and theatrical performances. 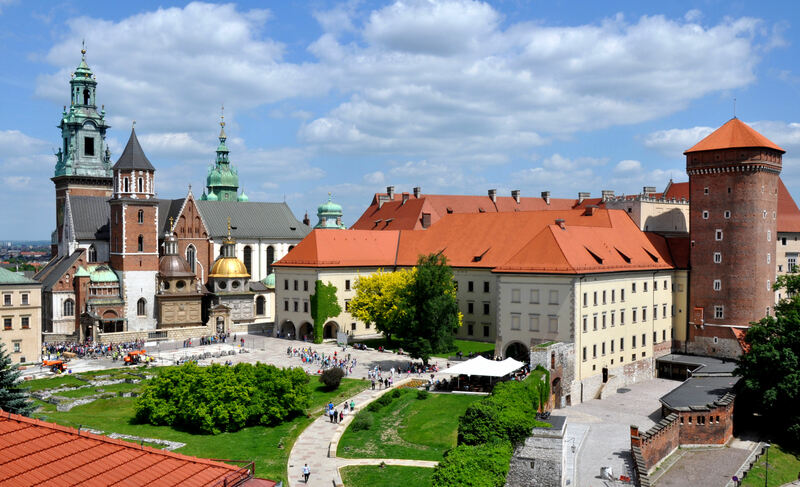 Kraków is easily Poland’s best destination: a beautiful, old‐fashioned city buzzing with enjoyable sights, tourists, college students, and some heavy history (nearby lies the Holocaust memorial and museum of Auschwitz‐Birkenau). 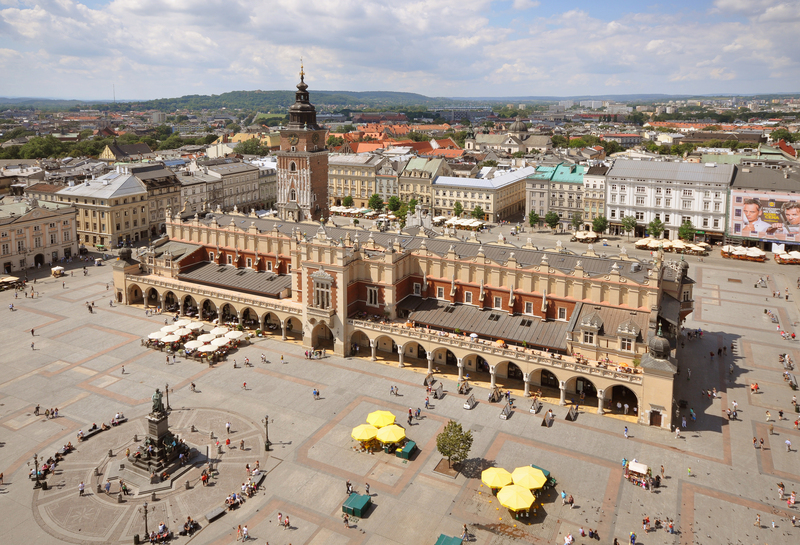 Even though the country’s capital moved from here to Warsaw 400 years ago, Kraków remains Poland’s cultural and intellectual center. Of all of the Eastern European cities laying claim to the boast “the next Prague,” Kraków is for real. Someday, this gem of a city will be as swamped with tourists as any big‐league destination. Enjoy it now, while it’s still relatively quiet. Wawel Castle, built originally in the 14th century, and Wawel Cathedral on the left. 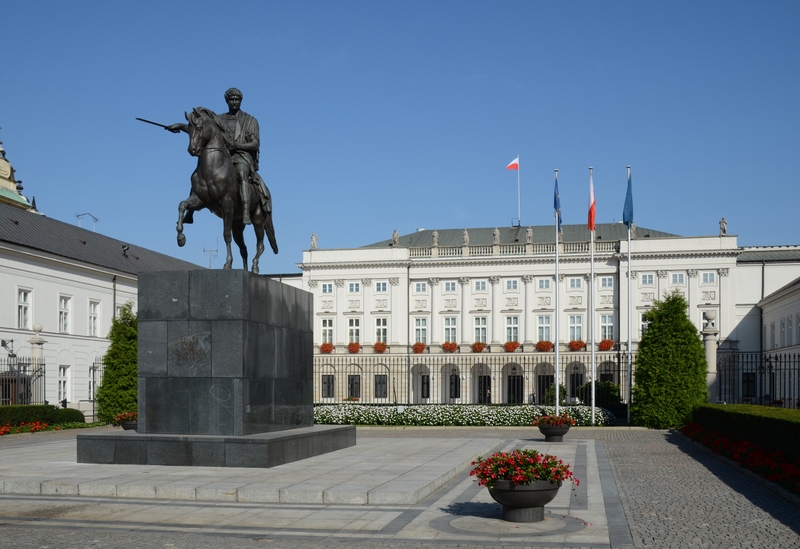 When the capital of Poland moved to Warsaw in the early 17th century, the castle fell into neglect, but it was restored during the early 20th century, and today it is a national museum. Rick doesn’t make Warsaw feel too terribly inviting. Warsaw is Poland’s capital and biggest city. It’s huge, famous, and important…but not particularly romantic. 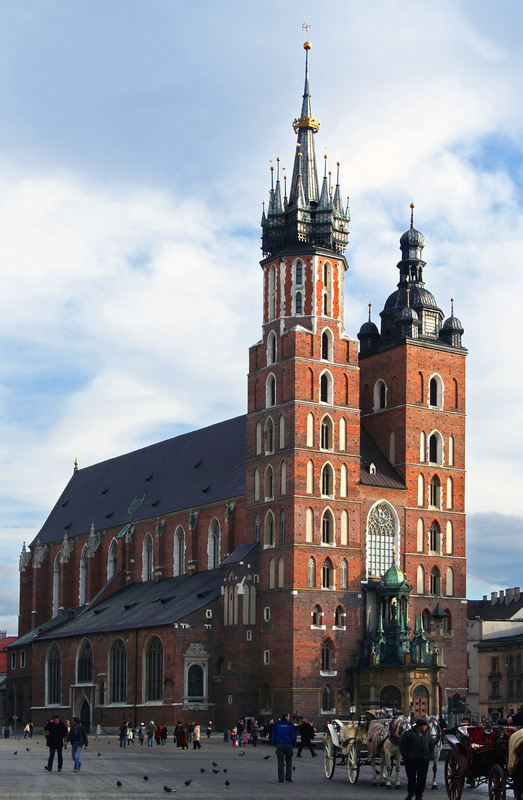 If you’re looking for Old World quaintness, head for Kraków. But if you want to experience a truly 21st‐century city, Warsaw’s your place. 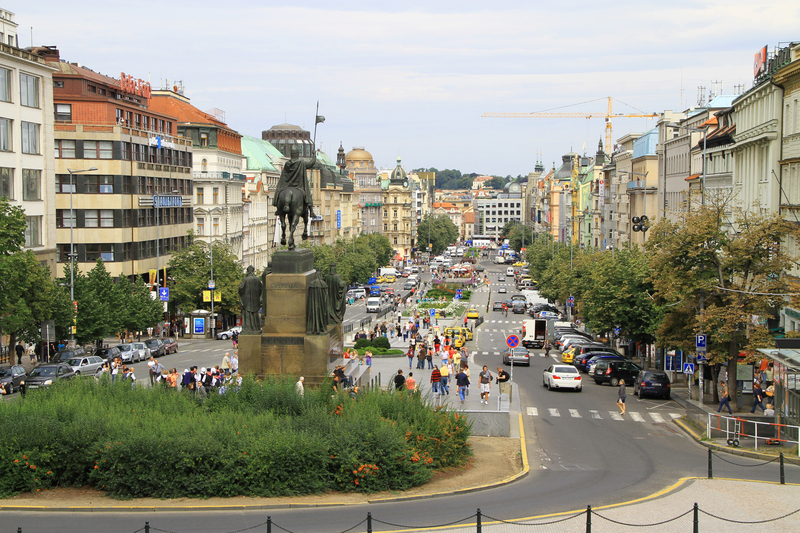 Stroll down revitalized boulevards that evoke the city’s glory days, pausing at an outdoor café to sip coffee and nibble at a pączek (jelly doughnut). 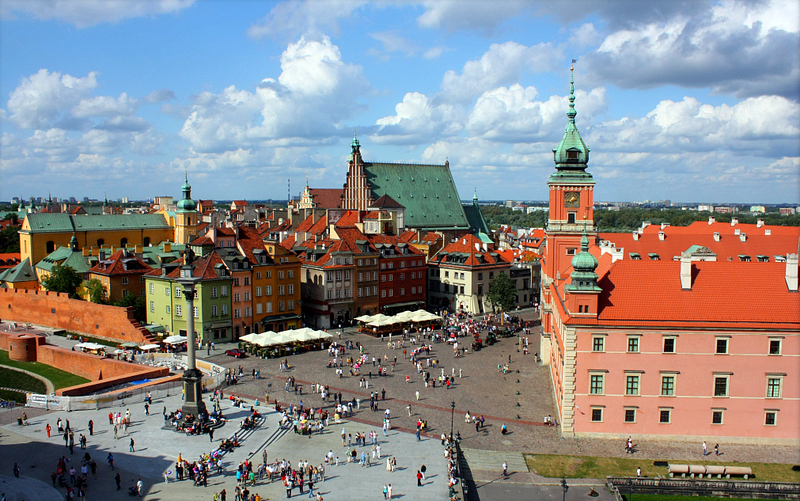 Commune with the soul of Poland through its artists, favorite composer, dramatic history, dedication to the sciences, and Jewish story. And ponder the wide range of Warsaw’s postwar urban architecture. Between the buildings, you’ll find fragments of a complex, sometimes tragic, and often inspiring history. 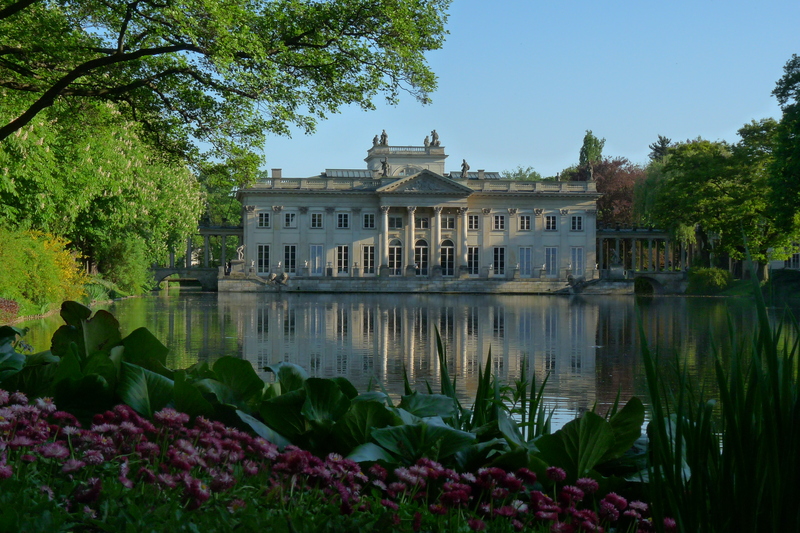 A product of its complicated past, sprinkled with the big‐city style and sophistication of its present, Warsaw remains quintessentially Polish. It is a place worth grappling with to understand the Poland of today…and the Europe of tomorrow. So maybe Warsaw shouldn’t be up at the top of my list of cities to include in my European travels, but there are some draws. The historic centre, a UNESCO World Heritage Site. 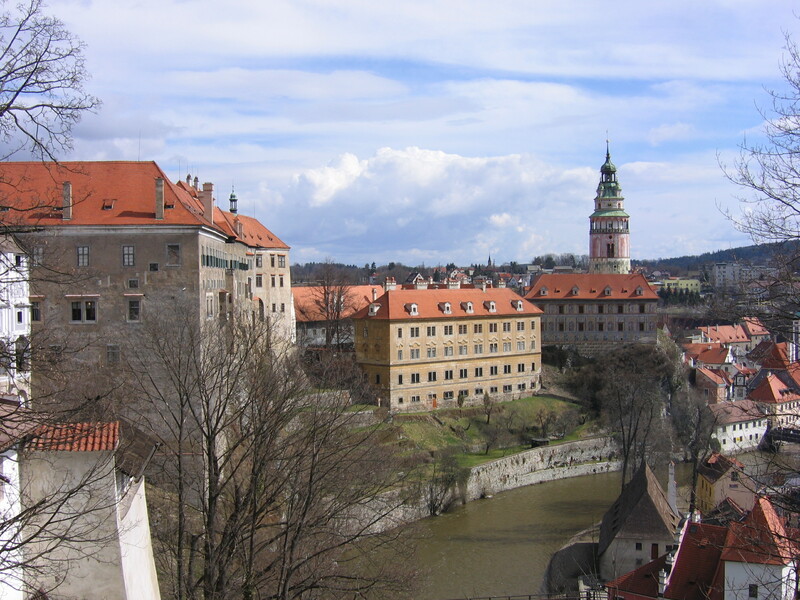 The Royal Castle is the pink building at the right. 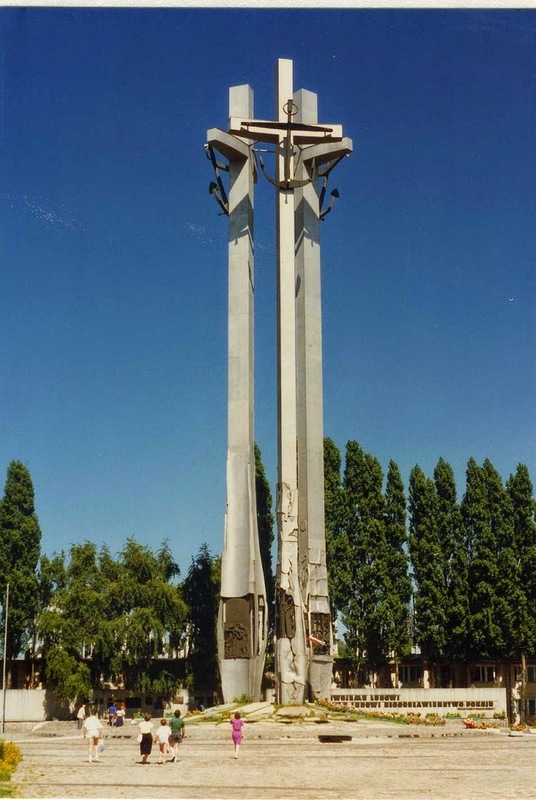 The column is Kolumna Zygmunta (Sigismund’s Column), erected in 1644 and honoring the king who moved Poland’s capital to Warsaw. 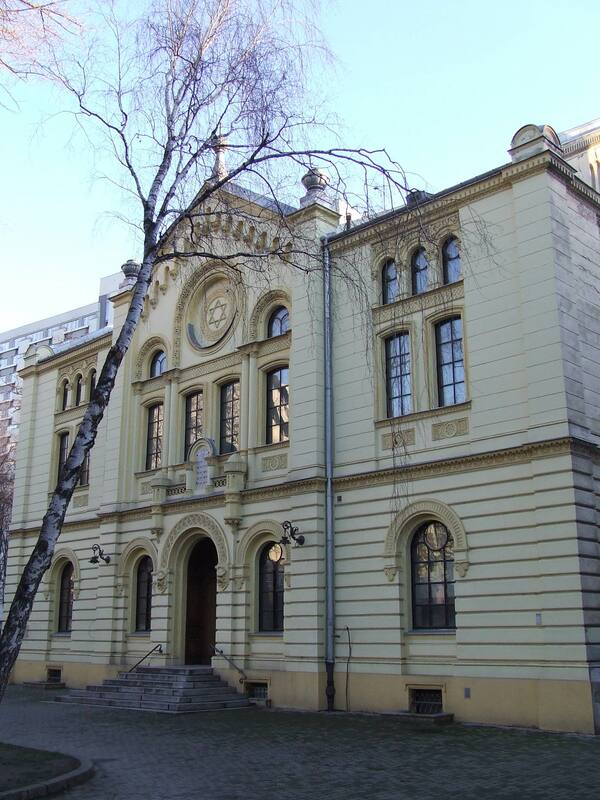 Nożyk Synagogue, the only synagogue in Warsaw to survive World War II. During the war the Germans used the building as a stable. 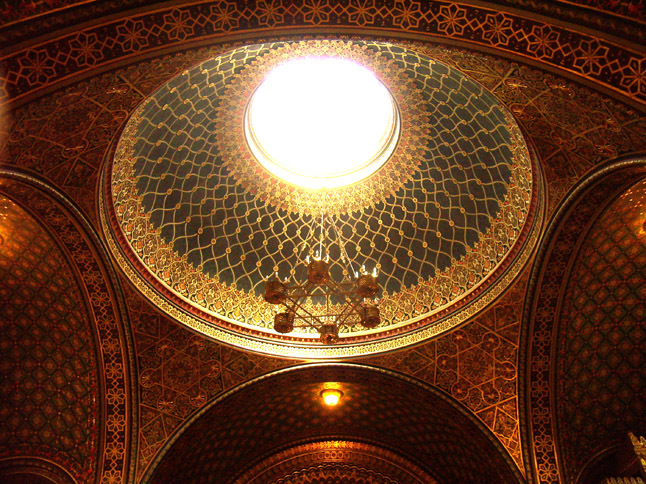 Following a major restoration it reopened in 1983. 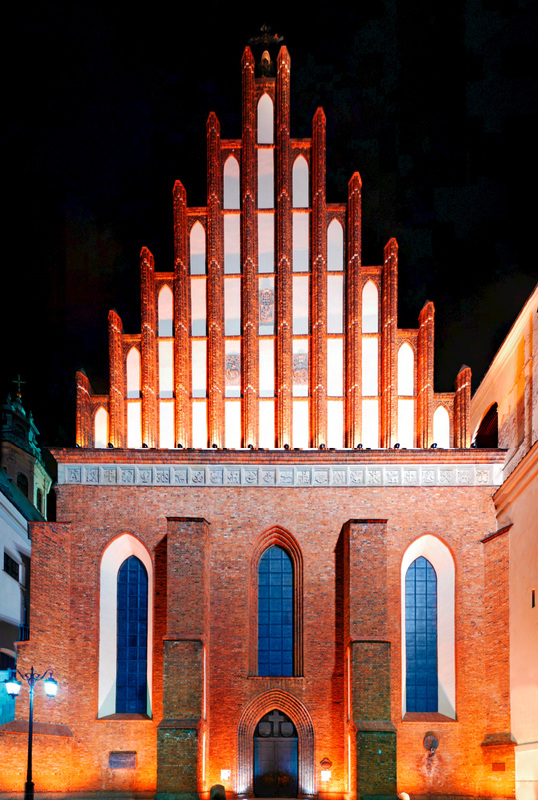 St. John’s Archcathedral, built in the 14th century but demolished during the Warsaw Uprising of 1944 and rebuilt after the war. Pałac Prezydencki (Presidential Palace), built in the 17th century. The statue is Prince Józef Antoni Poniatowski, a war hero of the Napoleonic era. 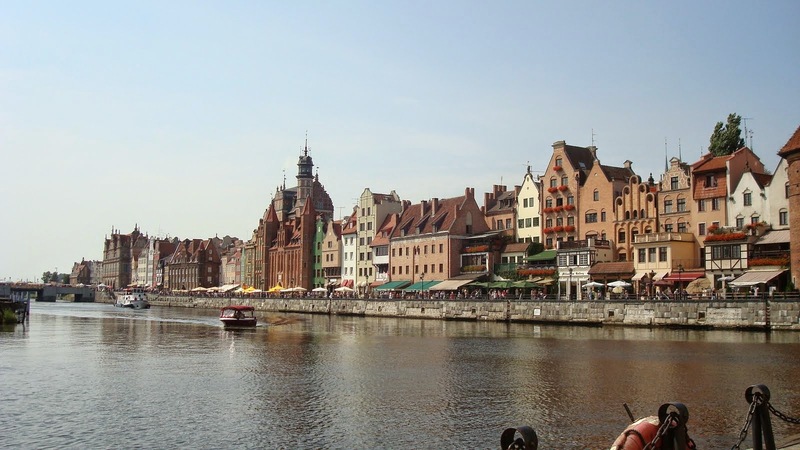 Gdańsk is a true find on the Baltic Coast of Poland. You may associate Gdańsk with dreary images of striking dockworkers from the nightly news in the 1980s — but there’s so much more to this city than shipyards, Solidarity, and smog. It’s surprisingly easy to look past the urban sprawl to find one of northern Europe’s most historic and picturesque cities. 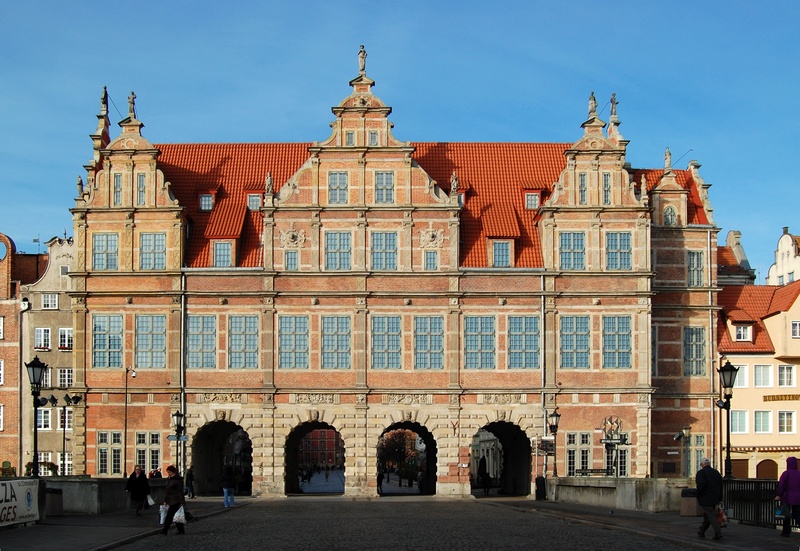 The gem of a Main Town boasts block after block of red‐brick churches and narrow, colorful, ornately decorated Hanseatic burghers’ mansions. The riverfront embankment, with its trademark medieval crane, oozes salty maritime charm. Its history is also fascinating — from its medieval Golden Age to the headlines of our own generation, big things happen here. St. Mary’s Church, the world’s largest brick church, dating from the 14th century and completed by the end of the 15th. 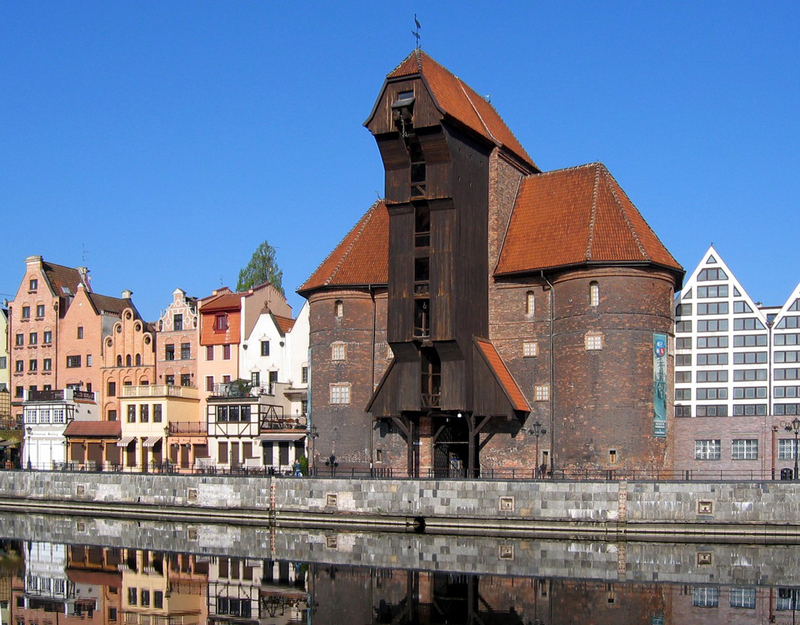 The old town faces out onto the Motława River. Gdańsk sits on the Baltic Sea at the mouth of the river. Putting this little travelogue together has really whetted my appetite! And confused me. There are so many places I want to go!